Before the first word is smashed in a revision, before the last graphic is approved, everything must be planned. In the world of content marketing, you must organize and think ahead and plan, plan, plan. But finding the right way to plan your content is golden. This involves testing the latest tools in your cave or shed, or wherever your superhero hermitage is located these days. Start by testing the best tools of 2017. When in content planning you have to make a decision right away. Are you creating a big chunk of content that you plan to repurpose and chip away at for your content marketing needs this year? Or do you prefer to have a final resting place for each piece of content you publish? As every superhero in content will tell you, you’ll need to figure out what works best for you. If you start with 20,000 pages of old blog posts that you want to repurpose into new content, you have to decide where you want everything to fit. 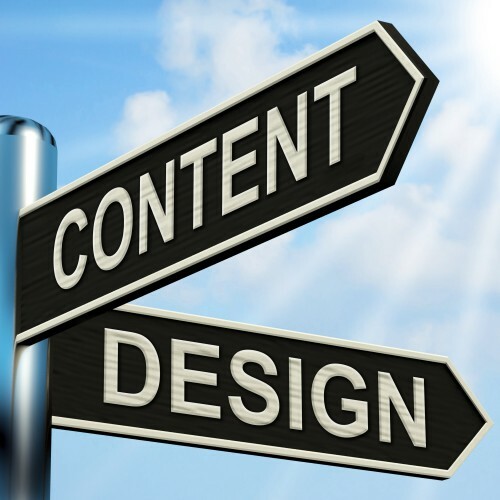 The same issue arises for someone creating new content as needed. To help you out Curata has developed an infographic with visual power in discussing content form. Most of these businesses offer free demos or shortened versions of their products for cheap so you can test drive them yourself. After the form you’ve got to figure out which channel will carry your content through to consumers. The main channels to choose from include email, social media, blogging, and online sales. For each piece of content, start by figuring out the channel where it best fits. There are several others up for the win for content channel planning programs. Your duty is to try out a few of the tools for these channels to see if they help rather than hinder your content planning. If you want to continue shaking up your content planning world, make your way up to Boston this April. We are hosting the Content Marketing Conference 2017, a place where you’ll find plenty of content planning superheroes just like yourself. Trade tips, share tools, and elevate the abilities of your content.